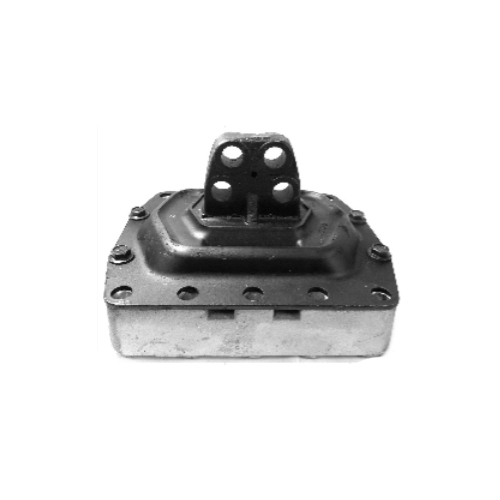 Backed by a team of knowledgeable professionals, we are an identified firm in the market for providing an extensive range of 1622825 Volvo Engine Mounting. Packaging Details Polythene bag + Individual box + Master Carton and Pallets. KV Tech India LLP is offering Construction Equipment, Excavators, Loaders And Haulters and Truck, Trailer & Bus Parts. The offered products are manufactured using supreme quality material and latest technology. The material which is used to manufacture these products is procured from the most trustworthy and certified vendors of the industry.